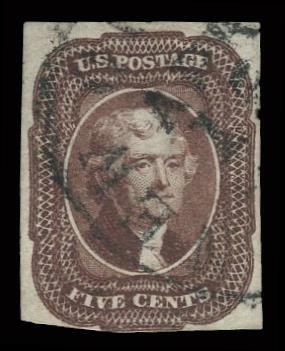 #65 Used Massive Margins on sides. 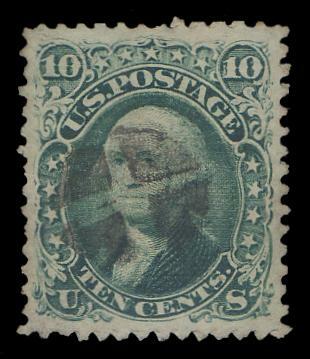 1989 PF Cert # 0206339 for pair. 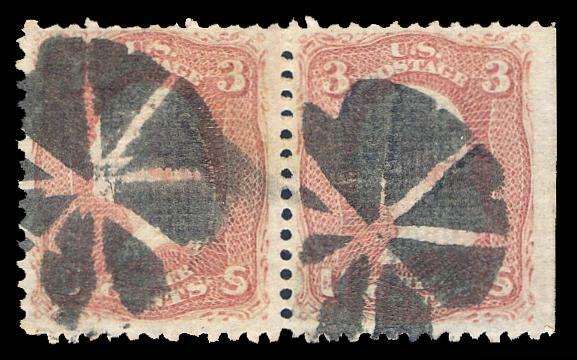 Cert is for pair with defective stamp on right. 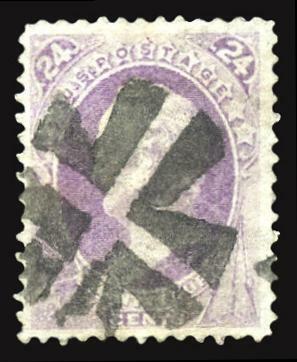 This being left stamp and sound. 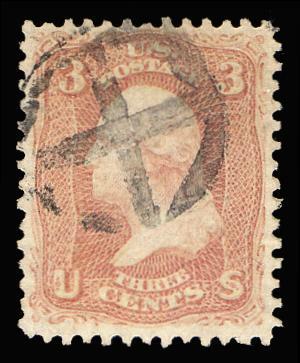 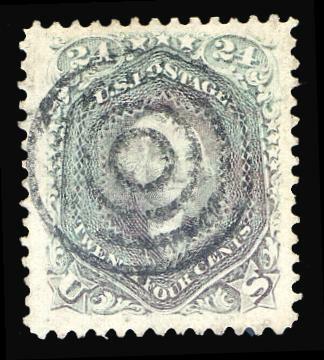 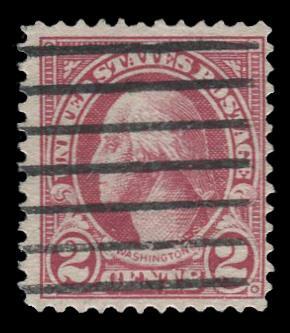 #85 Used with PSE Certificate # 01244119 Certificate States: "it is a genuine used, with natural paper wrinkles." 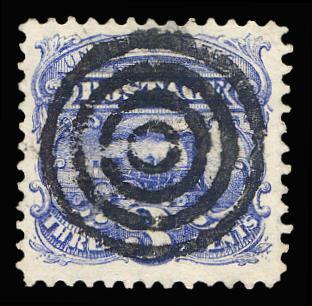 PSE Certificate States: "it is a genuine used, horizontal pair, with a couple shorter perfs at the top and a natural straight edge at the right."